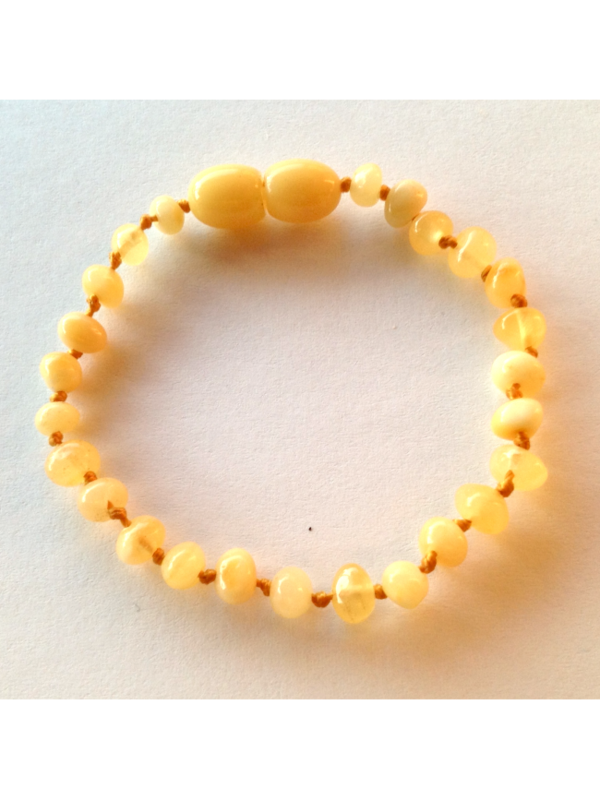 Material : Baltic amber, thread, plastic twist screw. Packaging : safely packed in bubble envelope and plastic bag. 5-10 working days to Europe (usually to United Kingdom it takes 5-6 working days). 8-15 working days to US. According to EU Toy safety regulations EN-71-1 it is not a toy (not suitable for children under 36 months). Due to the small parts involved, we recommend it be worn by children 3 years and over with full supervision by a parent or guardian.